The Lookout is a beautiful album with an important message. The message is pay attention to the special, beautiful things in your life because you cannot rely on them being there forever. The delivery consists of 12 folky pop songs that serve as an exquisite example to anyone who seeks to write music. 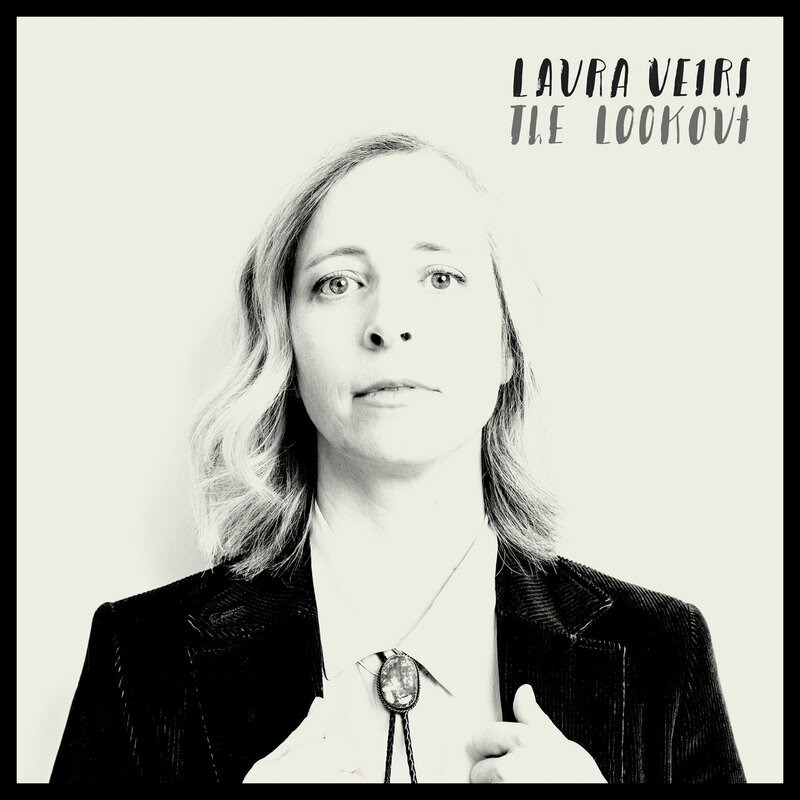 Knowing indie fans have long known of the special art of Laura Veirs, but this is a great opportunity for everyone else to learn as well. Veirs' songs are confident, detailed, emotionally rich, and perceptive. But most of all, they are incredibly pleasing to the ear. By the way, the excellent production is by ace producer, and Veirs' husband, Tucker Martine. The Lookout is out now in vinyl, CD and digital formats.